Agape TV and Enterprises is a multi-faceted data analysis and online reputation marketing consultancy designed to effectively broaden your Internet outreach on social media. We work with the four most important aspect of any business: its reputation, its pixel list; its email list, and its social media presence designed to make you the market leader and to crush your competition. 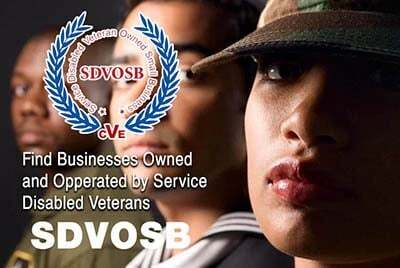 Please mention you proudly found Agape TV and Enterprises Int'l on Veteran Owned Business (VOB)! My enlisted and commissioned 34-year service prepared me to work with individuals in a variety of backgrounds and systems. Functioning together as a well-oiled team is guaranteed to be successful. I was an enlisted aerographer and cryptologist and a line and supply officer. During the last period of my service I was a Navy chaplain serving with Marine Corps units. Businesses around the world may contact us for assistance 24/7 via text or email. 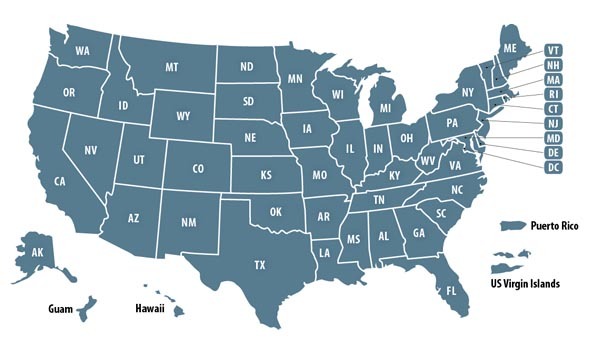 Available to all of our states via the Internet, Skype, etc.